Best wishes for everyone, and happy holidays to you all! Merry christmas! 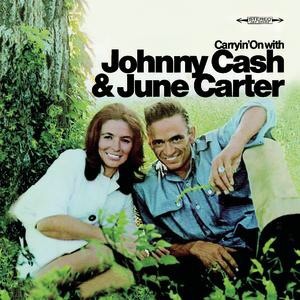 http://www.unofficial-johnnycash.com has had a great first year at WordPress, and hope all followers and visitors will have a merry christmas! 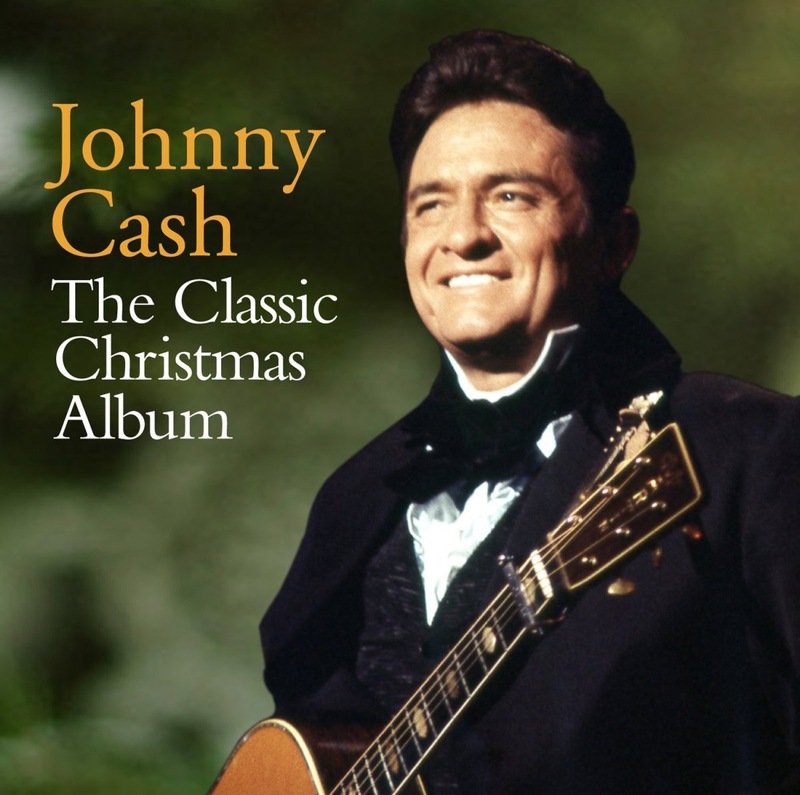 Check out the Johnny Cash christmas albums, to get in the right mood! The discography section has been updated. It now includes a list of all LP’s and singles from each label. There are probably thousands of compilations out there, so the list is far from complete. There will be information on some of the albums and singles. -Dedicated articles about them. We’ll get to this in orderly fashion, and with inspiration from Johnny Cash himself – one piece at a time! Have a good one everybody! And please let us know if you’re missing something.